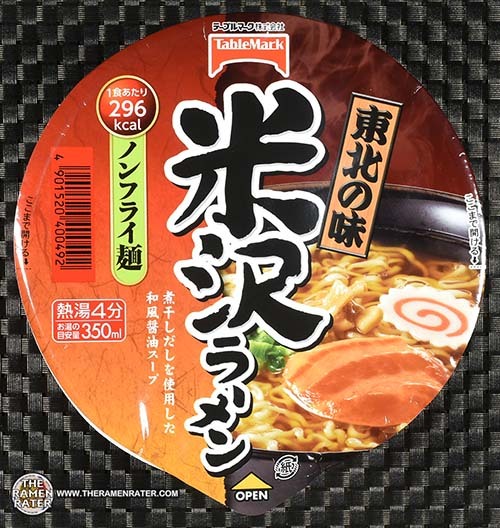 This entry was posted in * Stars 4.1 - 5.0, Japan, Other, TableMark and tagged 4901520400577, 901520400577, cantonese, japan, japanese, Ramen, shouyu, shoyu, tablemark, zen market, zen pop, zenmarket, zenpop on October 26, 2017 by Hans "The Ramen Rater" Lienesch. 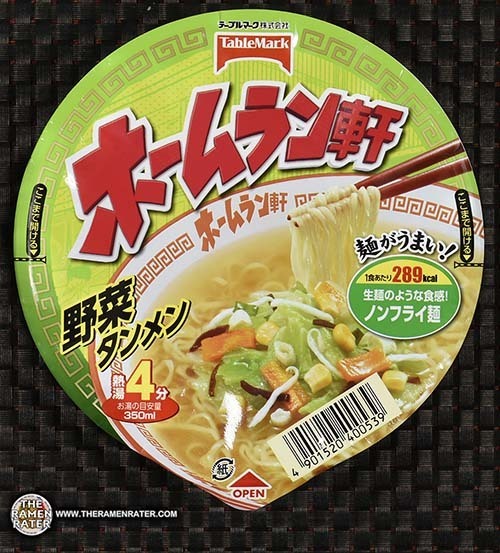 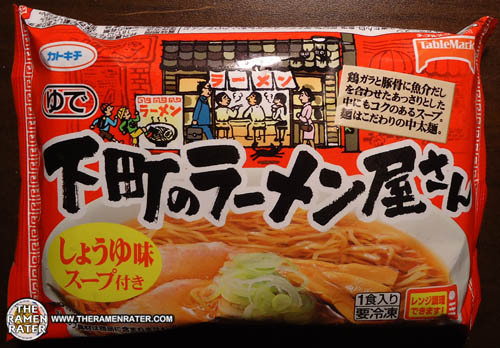 This entry was posted in * Stars 4.1 - 5.0, Japan, Other, TableMark and tagged 2261, 4901520400492, 901520400492, aji, box from japan, japan, japanese, javier, Ramen, tablemark, tohokuno, www.boxfromjapan.com, yonezawa, 東北ご当地 米沢ラーメン on December 8, 2016 by Hans "The Ramen Rater" Lienesch. 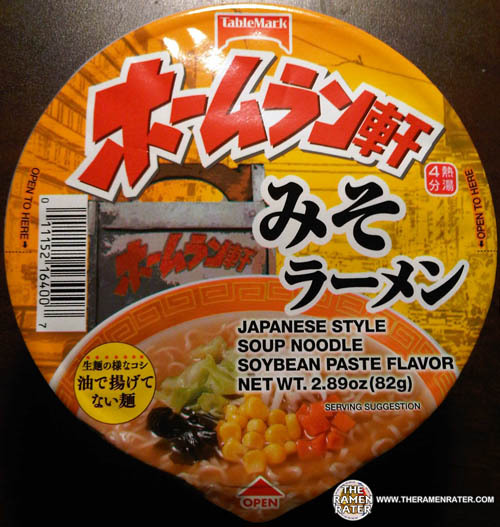 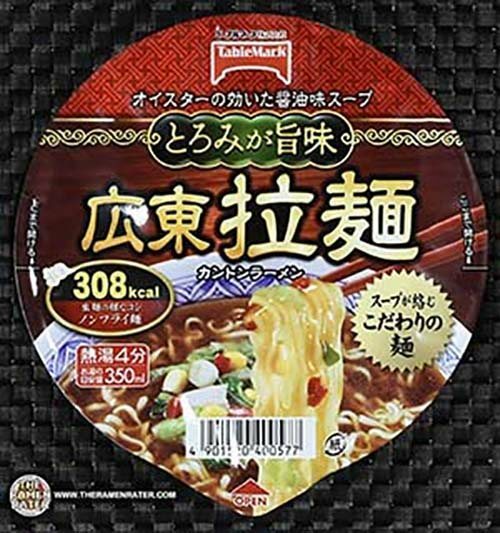 This entry was posted in * Stars 4.1 - 5.0, Other, TableMark and tagged 1138, 4 901520 113866, 4901520113866, downtown, japan, japanese, japanese ramen, Ramen, shop, shoyu, tablemark, 下町のラーメン屋さん, 加ト吉 on August 16, 2013 by Hans "The Ramen Rater" Lienesch.